Tick if you have a support contract? Tick if you are an existing customer? Tick if this relates to an existing job? Computer Repairs is a computer repair businesses in the North West of England operated from our shop in Ormskirk and is privately owned. 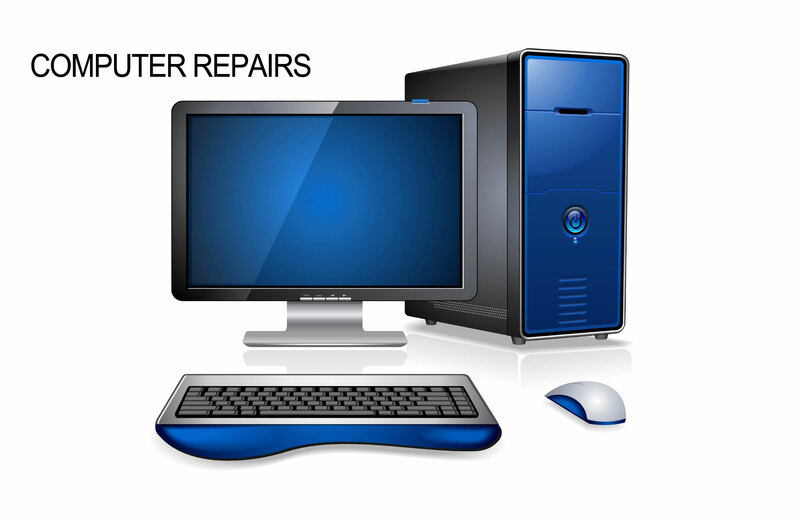 We undertake a vast array of computer work including, laptop and desktop repairs, servicing, maintenance. Tablet and phone repairs and general electronic repairs. We also supply new and refurbished computers. We provide specialist technical support for a number of schools, businesses and charities in and around the North West. Website created by Danoli Solutions Ltd.